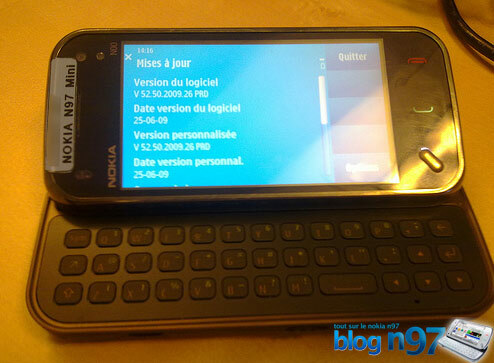 Nokia Has launched its new Mobile Phone i.e. 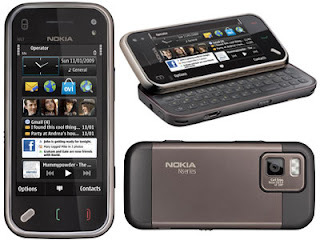 Nokia N97 With lot of Features.The N97's battery is up to the task - it promises to kick out up to 37 hours of music and 4.5 hours of video. 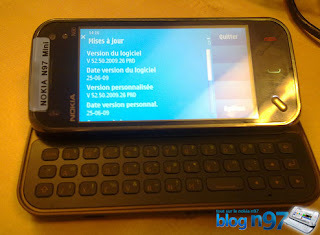 The Nokia N97 mobile phone is a compact phone with a slide out full QWERTY keyboard and a huge 3.5" touch screen with tilt. I would mostly use this as a personal phone to get all emails, surf the web, take pictures and videos and of course store them in the huge 32 GB storage space.